What Are Meal Replacement Diets? Meal replacement diets are those in which shakes and drinks are used to provide the nutrition of a full meal. These shakes and drinks typically come in a can, bottle or powdered form. Each “meal” contains about 200-300 calories as well as protein, fiber, vitamins and minerals. However, the ingredients and fillers used in the drinks may vary between products. If you have a social media presence, you have likely come across friends, family members or advertisements boasting the benefits of going on a meal replacement diet. 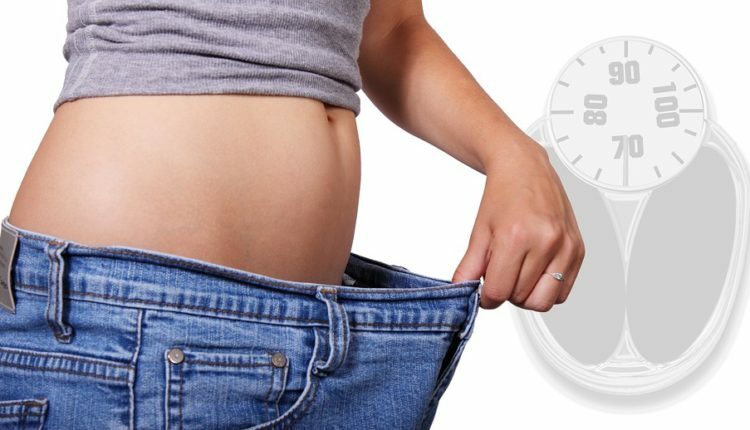 The one main benefit of these programs is the dramatic weight loss that occurs in such a short period of time. The meal replacements are convenient and portable, making it easier to resist unhealthy processed foods. People with busier schedules, who don’t have time to prepare healthy and balanced meals, often resort to fast food or boxed food as their source of nutrition. Meal replacement drinks and shakes help to curb the temptation to grab quick and unhealthy foods. Each drink provides essential vitamins and nutrients while providing a feeling of fullness. Because drinking the shakes versus eating unhealthy foods greatly reduces a person’s caloric intake, weight loss is inevitable. Sounds too good to be true? Like most fad diets and programs, meal replacement diets are not without their pitfalls. As I mentioned above, all shakes and drinks vary from product to product. That means that there are some companies that sell shakes that include unhealthy ingredients such as sugar, corn syrup, artificial flavours, partially hydrogenated vegetable oils and chemical preservatives. The main downfall of these meal replacement programs is lack of sustainability. They are not a long-term solution to weight issues and do nothing to create healthy eating habits. Because they are not lifestyle changes, any weight lost will likely be gained if you stop the program and go back to eating food. These meal replacements drinks, although created with essential vitamins and nutrients, are not as healthy as a well-balanced diet of healthy and whole foods. There are so many naturally occurring nutrients in real food that science cannot perfectly duplicate. Lastly, these programs can be expensive and are often sold through “direct sale businesses”, which means that customers sell the product, not professional nutritionists. Therefore, you may receive bad or inaccurate advise when it comes to the product. Meal replacement programs are great for quick weight loss but are not a good long-term weight loss option. You have to be careful about the product you choose and the ingredients they contain. Also be weary of who is selling the product and their level of expertise. Weight Watchers: This program relies on tracking what you eat based on a Weight Watchers-devised point system. You can eat whatever you want, as long as you stay within your points – and with the new system, many fresh and healthy foods count as zero points. Ketogenics: This eating lifestyle is focused on low carb, high fat and moderate protein. The consumption of healthy fats and little to no carbs or sugars places the body in a state of Ketosis, meaning that your system burns fat in the absence of glucose. Mediterranean Diet: This diet is one of high healthful fats, fiber, vitamins and minerals and low sugar and based on the everyday eating habits of Southern Europe.